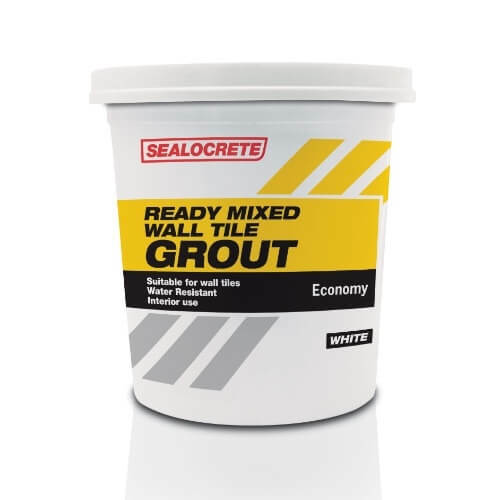 Sealocrete Wall Tile Grout is a ready to use, water resistant grout, suitable for ceramic wall tiles and mosaics in most interior situations. It is ideal for use in areas subject to wet conditions and condensation such as bathrooms, kitchens and showers. Suitable for use with joints up to a maximum of 3mm.